UEG as an organisation encompasses Ordinary Members and National Society Members. 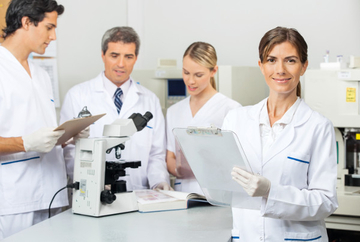 17 Ordinary Members are organisations in the field of gastroenterology and related disciplines representing their specialty on a pan-European level. The scope of our member societies ranges from general gastroenterology and surgery to more disease or organ-oriented, and special interest associations on a pan-European level. 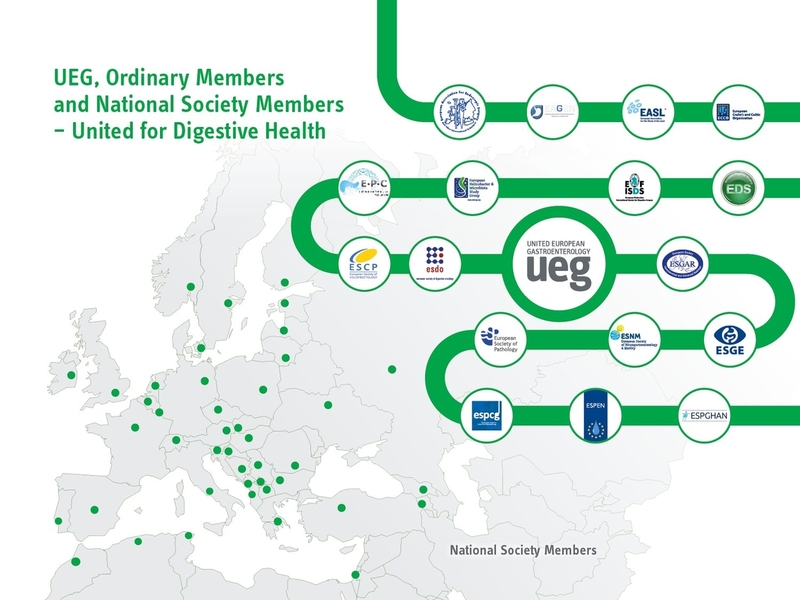 47 National Gastroenterology Societies are direct members of UEG and are represented via the National Societies Committee and the National Societies Forum. National Society membership is open to gastroenterology societies of countries recognised by the United Nations within Europe and the Mediterranean area. Nobel Ilac San ve Tic A.S.
UEG Ordinary Members are accepted by the Council and the Meeting of Members based on their size, reputation in the field, statutes and their European activity and dimension. 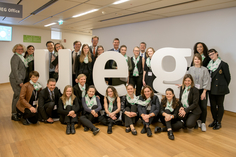 Interested societies are asked to read through the regulations for UEG ordinary membership and send the completed application form to the UEG Secretariat (Sorika Berner-Alteneder). Interested societies must have individual membership of clinicians, with or without other healthcare workers, with national coverage and a mandate that covers all aspects of gastroenterology, including gastrointestinal, hepatic, biliary and pancreatic disease. National Societies covering an individual, specialised aspect of gastroenterology, such as surgery, or radiology, or paediatrics only, are urged to contact the relevant UEG member organization representing that speciality in UEG (Ordinary Members). UEG would like to have an accurate account of membership figures per country. In case of 2 or more National Societies from the same country, names of individual members will be requested and checked by the UEG Secretariat, to eliminate double representation of individuals. Admission of new National Society members is decided by the Meeting of Members on the recommendation of the National Societies Committee (NSC) and Council. No reasons need to be given if an application is rejected. Membership can be terminated only by the Meeting of Members, on the recommendation of the NSC and Council for unprofessional or unbecoming conduct, if the annual affiliation fee has not been paid for two consecutive years, when the existence of a National Society of gastroenterology can no longer be proved, or via request for termination from the member National Society itself. Remaining due membership fees up to the date of termination of membership will have to be paid.